At G3 Joinery, we believe that a staircase can be the centrepiece of any home, or in fact, any building. There are many ranges, materials and styles that we can design, custom build and install for you. 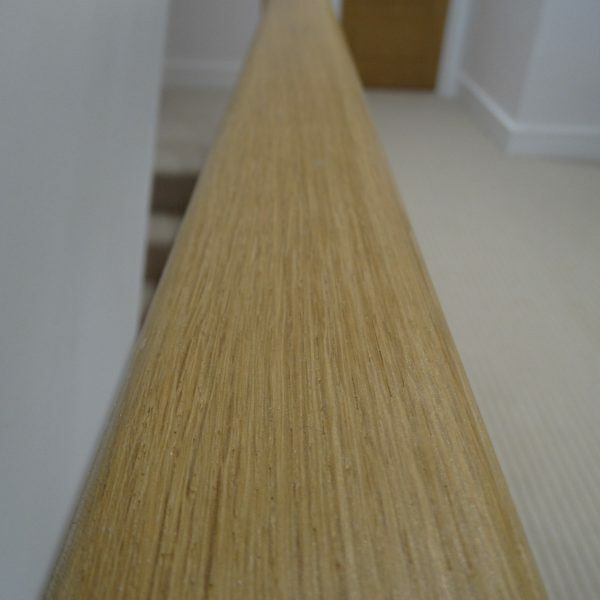 Whether it is a traditional oak staircase, a contemporary floating staircase or even a spiral one, we can help you create your vision. 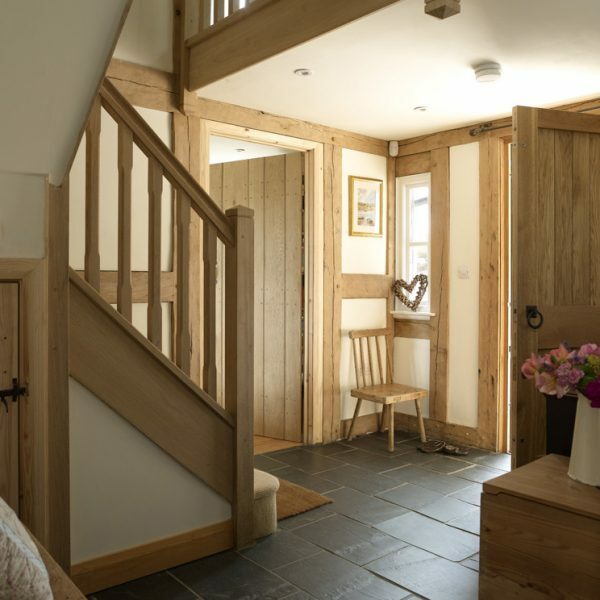 A vast range of best quality timbers are available, from traditional blondes such as Oak and Ash to darker woods like Cherry and Walnut; you can be sure that your new staircase is built to suit your every taste and requirement. 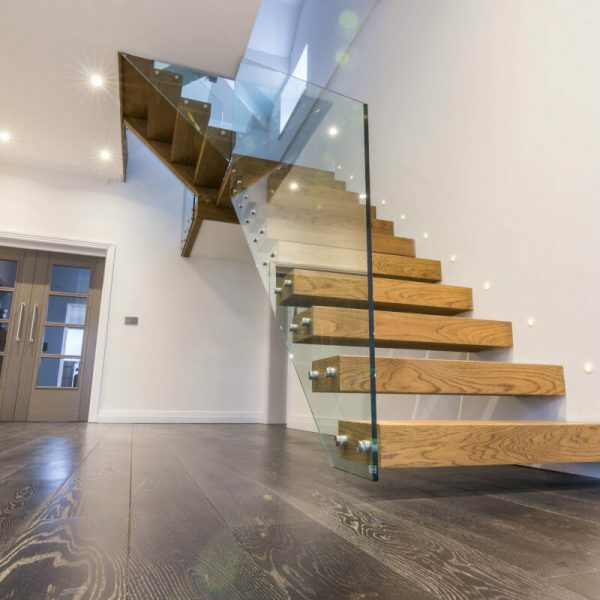 With a choice of timber, metal, cast aluminium and glass panels, the balustrade options on a solid timber staircase can again add individuality to a design as well as the option of an open or closed tread. We will ensure that all the finer details are taken care of; with the entire project being designed, skilfully manufactured and assembled in our busy workshop, we can offer total control and flexibility to meet with your exact requirements.